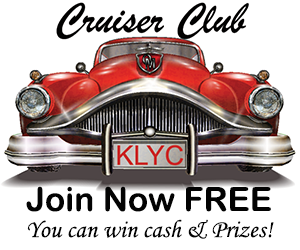 KLYC is your place for local, news, sports and live events. Here are our channel listings. Use the player below to listen to our live events. When the player opens just choose the channel you want to listen to.